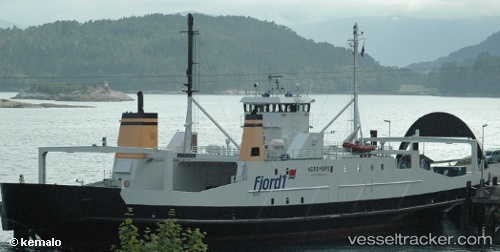 On August 21, the 74 meter long ro-ro ferry Nordmøre ran aground while on its regular voyage between Solholmen and Mordalsvågen. The ferry had touched bottom and service was suspended. After an inspection by divers, the Nordmøre was redirected to a shipyard. No reports of injuries or pollution released.